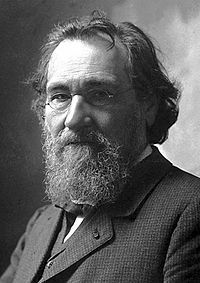 Élie Metchnikoff was a Russian microbiologist who shared the 1908 Nobel Prize in Physiology or Medicine with Paul Ehrlich for his work on the mechanism of immunity, which included the discovery that leukocytes (white blood cells) are important in the body's resistance to infection and disease. Metchnikoff was also noted for his theories concerning longevity. He wrote Immunity in Infectious Diseases (1905).